I love to be surprised by food. I normally avoid the bread basket, but when the warm molasses-colored bread arrived with a creamy spiced butter served on top of a maple syrup can, I knew I wasn’t in Kansas anymore, this was going to be special. It was melt in your mouth fantastic. Wow! My husband ordered the chowder which was not your usual creamy bowl of fish. 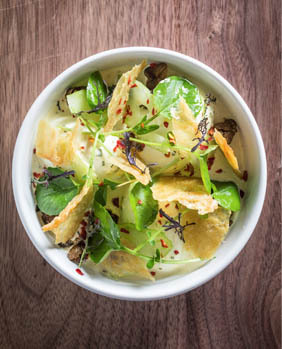 Star chef Matthew Jennings has reinvented the chowder. He seasons it with locally farmed ham, worthy of mention in the New York Times. Matthew was buzzing around ensuring his guests’ satisfaction. He was happy to take a picture with me, and gracious enough to answer a few questions about his passion for food. As he said in the New York Times of many chefs “They want the success, but when they realize it’s a 90-hour week, filled with unglamorous moments and insurmountable challenges, they flee.” Matt is the real deal. So much so, that Julia Child sought his advice when selecting her cheeses. When I said I was from Montreal, he got very excited about our restaurants and said he loves to visit often. He said he was just on the phone that day with Maison Publique’s Derek Dammann and loves Joe Beef. Four time James Beard Award (the “Oscars for food”) nominated chef Matt Jennings. Educated at the New England Culinary Institute, he spent many summers working his way up in Nantucket, with much training in Italy and the Nappa Valley. This master’s passion for local produce translates into surprise and delight for your taste buds. 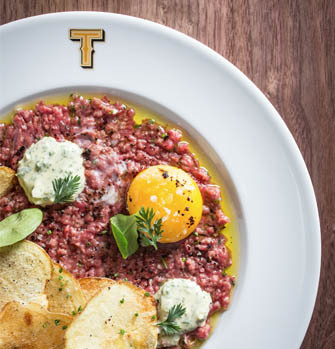 Townsman Restaurant is located at 120 Kingston St. Boston. 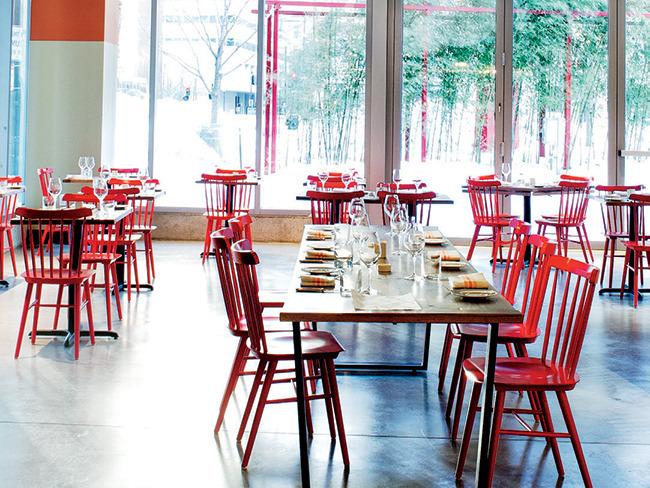 It is owned by chef Matt Jennings and his wife Kate, an acclaimed pastry chef. Angelique: Where does the name Townsman come from? Matthew Jennings: It derives from an old New England term “Townie”, which is meant to represent someone who is native to a certain area- a synonym of this word is “Townsman” meaning; someone who is native to a place- I thought it was perfect, considering I am native to Boston, and use native ingredients. A: What is the concept? M: Lively, New England, farmhouse cuisine. A: When did you first know that you wanted to be a chef? M: When I was 14. It was my first kitchen job and I was hooked. Matthew is hands on, highly knowledgeable, and focused on sustainable cuisine. A: Describe your favorite meal. M: Sitting in the vineyards of Barbera in Piedmont, with my wife, with the sun setting, nibbling cheese crafted on the same property and salumi from down the road. A: Who turned you on to cooking? M: My mother. She was an awesome cook. 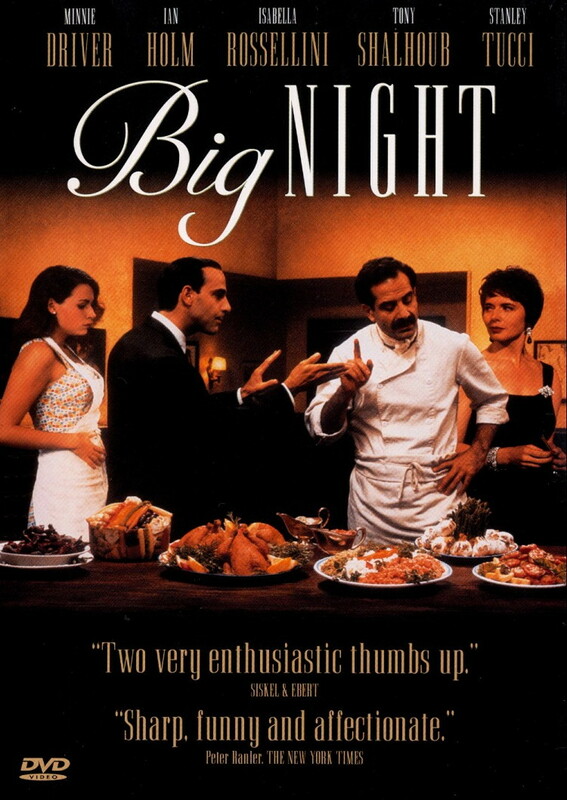 A: What is your favorite movie about cooking? M: Big Night. No question. The romance displayed, surrounding the love of food in this movie, is spectacular. A: Advice for want-to-be chefs? M: Settle for nothing less than the best. The best ingredients. The best teammates, the best producers, the best opportunities. Quality of product and experience is everything. A: What do you most love about preparing food? M: I love the creative outlet for sure. But more than anything, I love creating memorable experiences for guests. Dining occasions they will remember for years to come, and not stop talking about. A: Where do you get your oysters? M: From a number of native farmers, from as far north as Nova Scotia, and as far south as New Jersey. A: Why did you select orange as your main color for the design of Townsman? M: We wanted a color that pops. Orange is an earthy tone and yet reminds me of the fire in the kitchen. Orange is associated with meanings of joy, warmth, heat, sunshine, enthusiasm, creativity, success, encouragement,change, determination, health, stimulation, happiness, fun, enjoyment, balance, sexuality, freedom,expression, and fascination. A: Is there is anything else you want to share about Townsman? M: We love what we do. From the front of house to the back of house, we live, breathe, sleep, dream food and hospitality. We look forward to receiving every guest, and feel that the symbiotic relationship between diner and server/cook/manager, is so rewarding and it is what drives us to try and be better and better, every day. A great interview on CBS and some yummy recipes here. Matthew is no stranger to television. 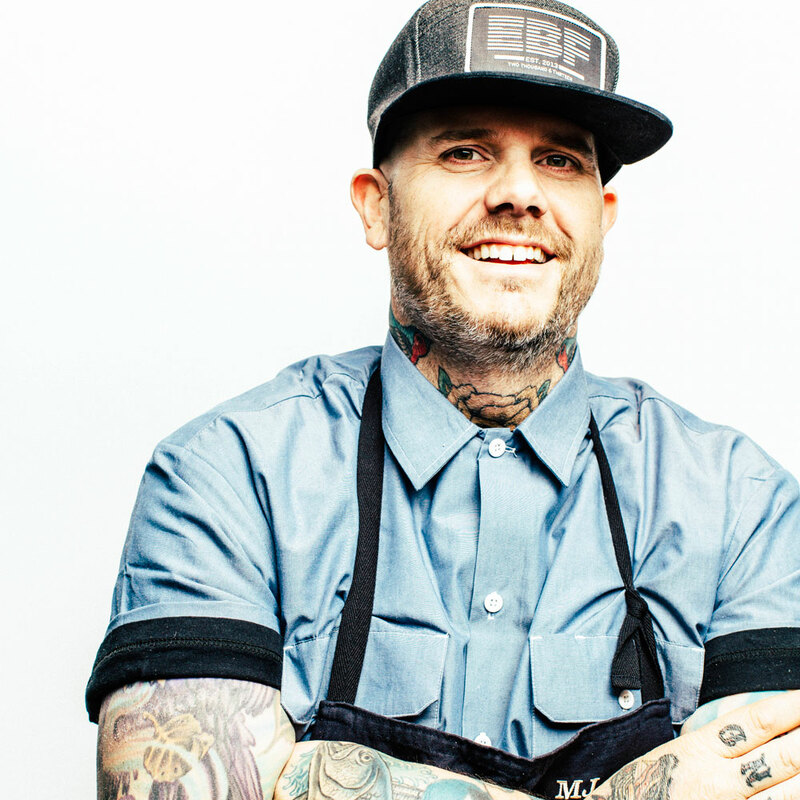 Matthew’s 10 career changing dishes includes a Montreal Sugar Shack. A good review of Matthew’s career. All photos are from the Townsman site and this article. Oh man oh man, how I love someone who shows love for what they do in this way, and being someone who loves food myself, I find his enthusiasm and passion contagious. Can I leave work now and go cook something? Or go catch a flight to Boston to try this inspiring place asap? You should definitely go to Boston to meet him! Boston is sounding more and more inteesting! Thanks! It’s a great place to visit for a weekend. Especially for the cherry blossoms… Beautiful parks and long walks. Great restaurants!